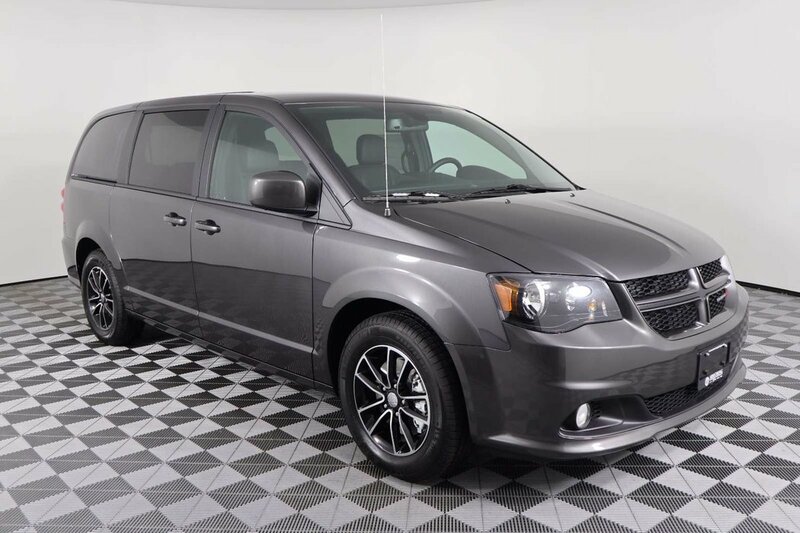 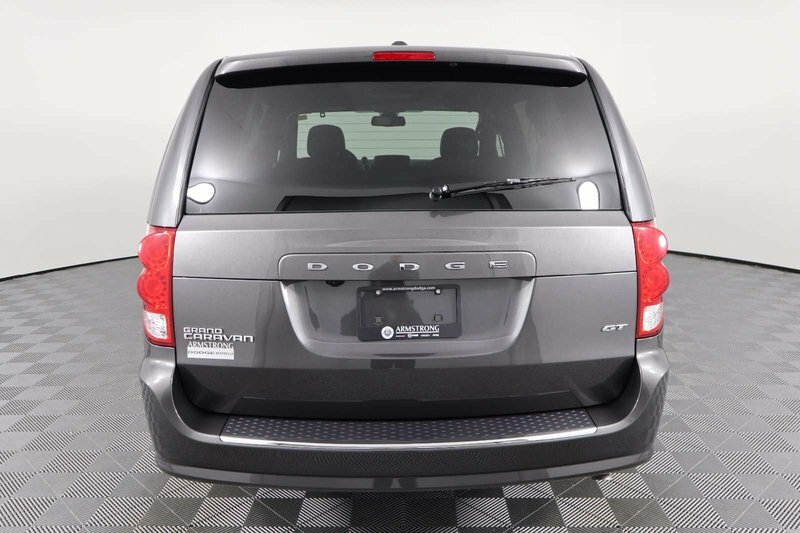 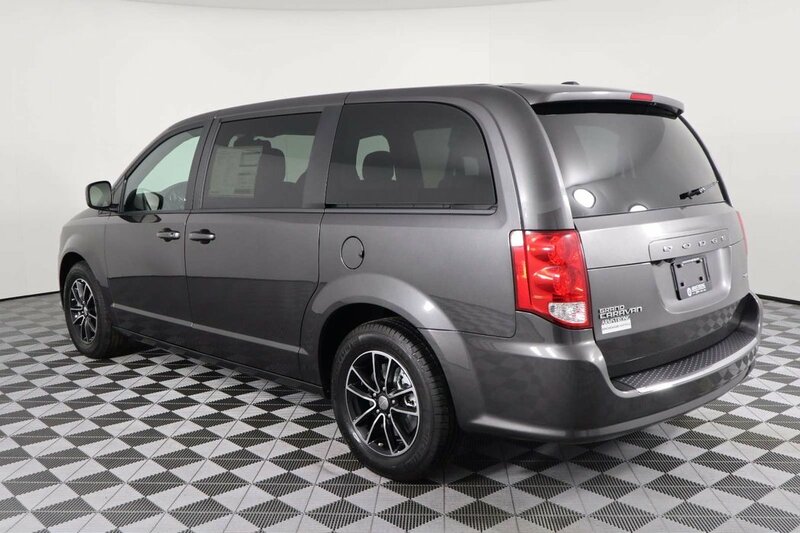 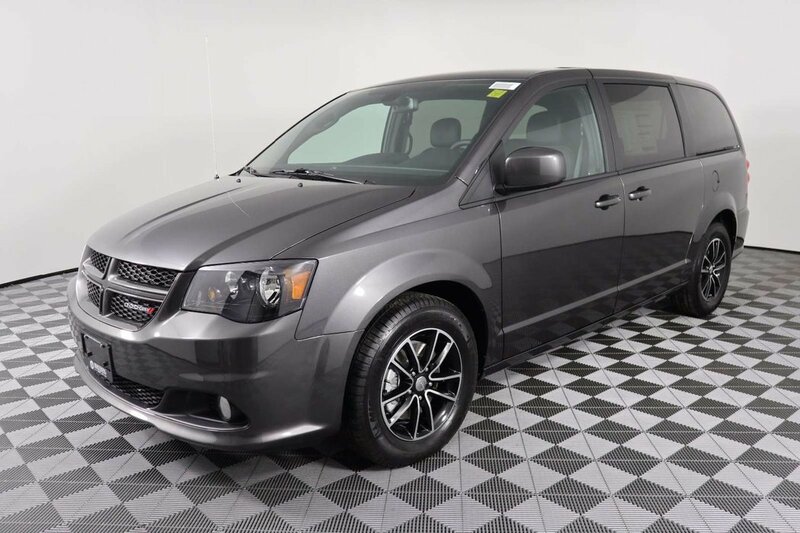 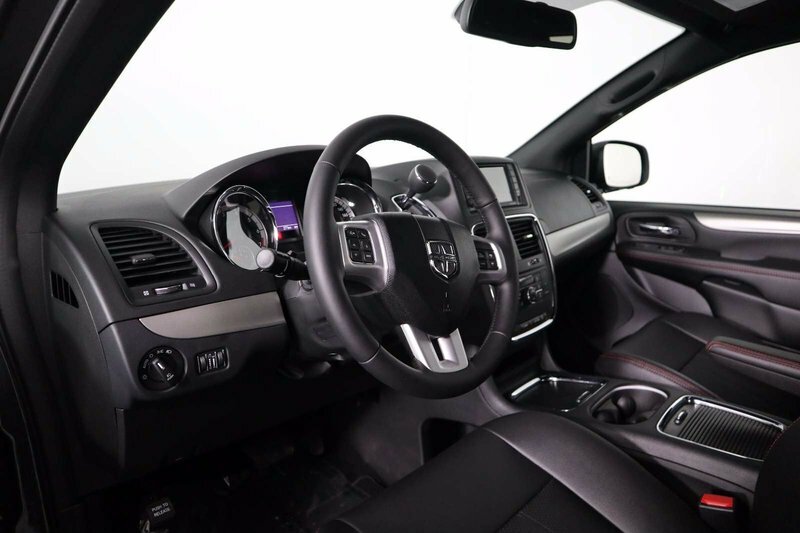 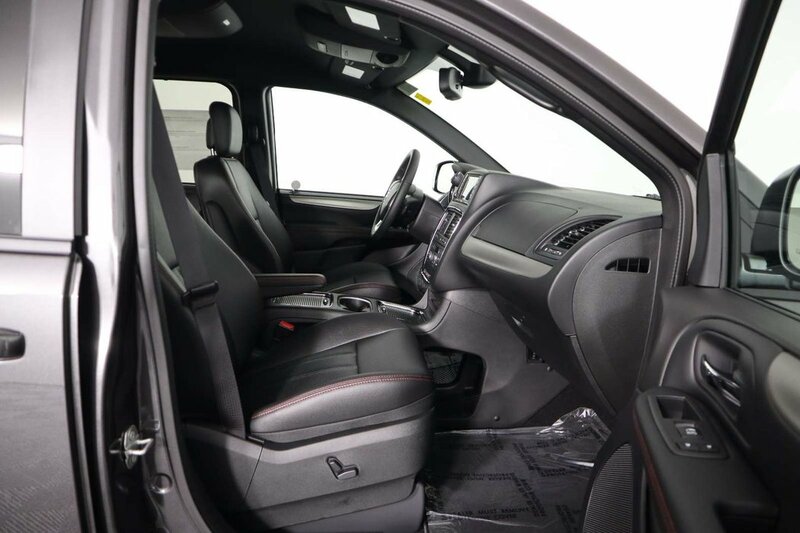 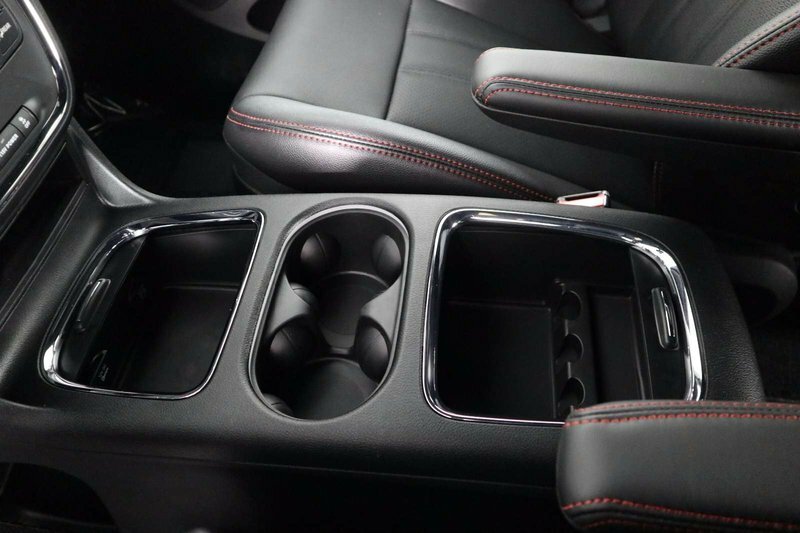 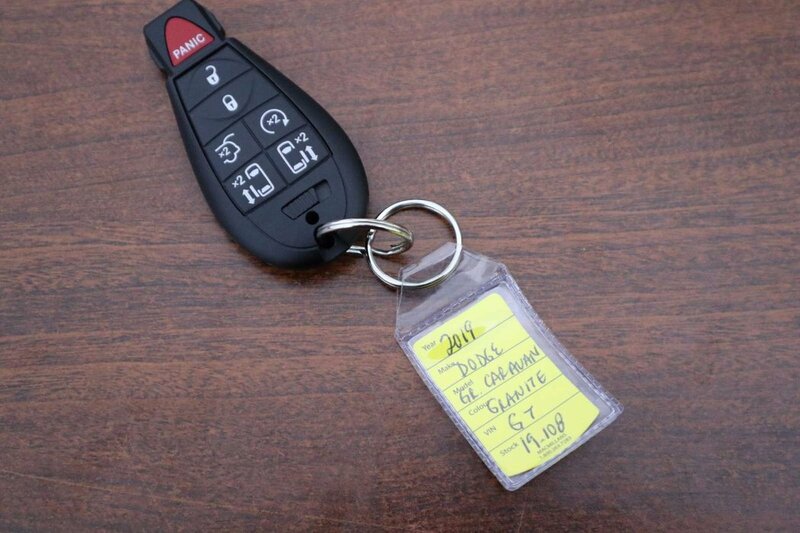 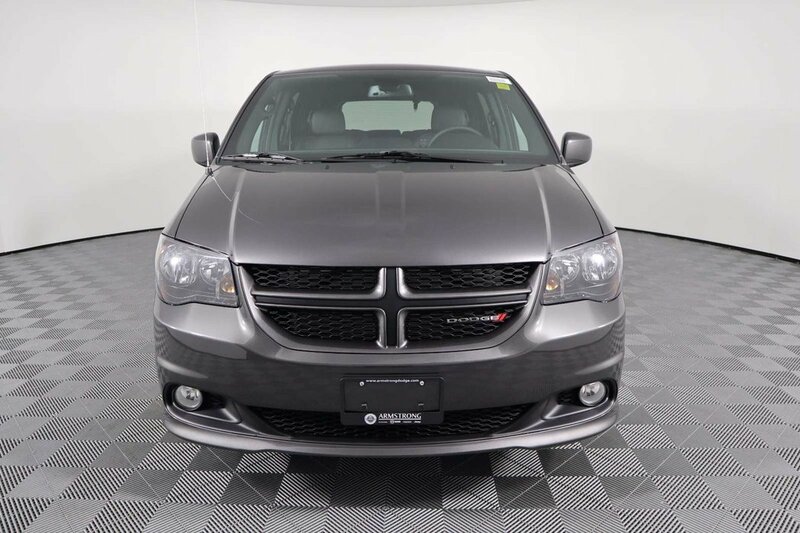 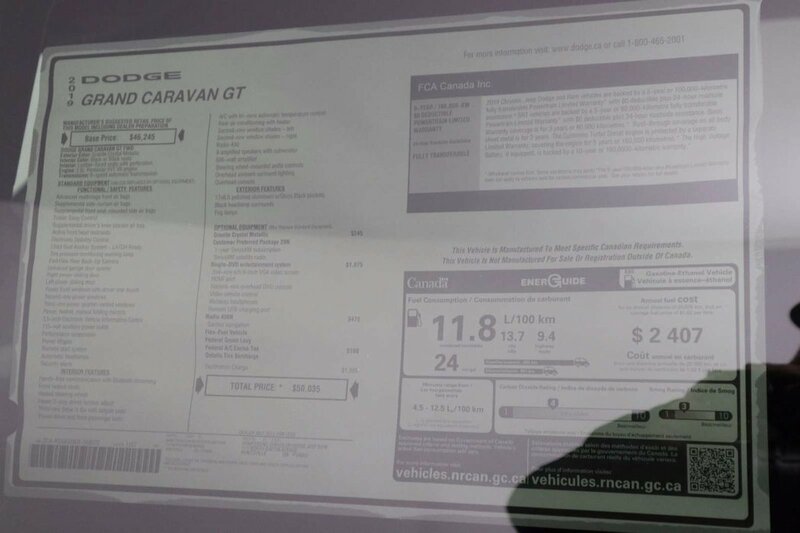 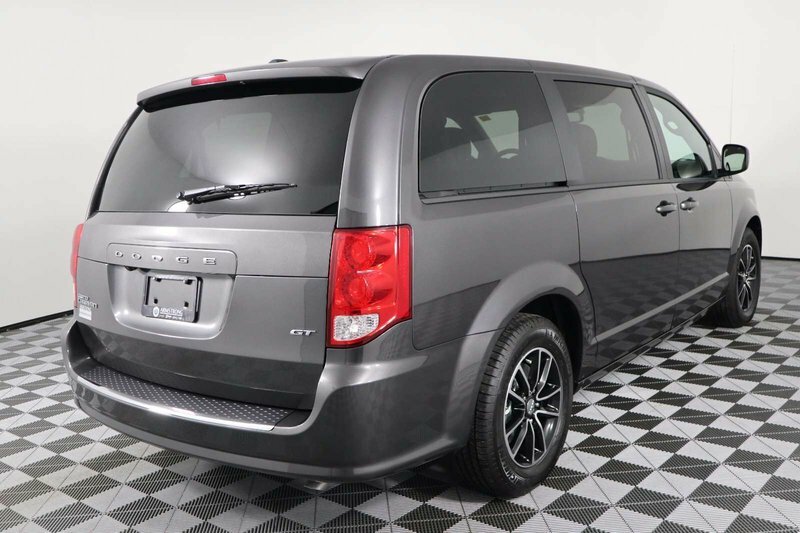 Get acquainted with our 2019 Dodge Grand Caravan GT displayed in Granite Crystal Metallic! 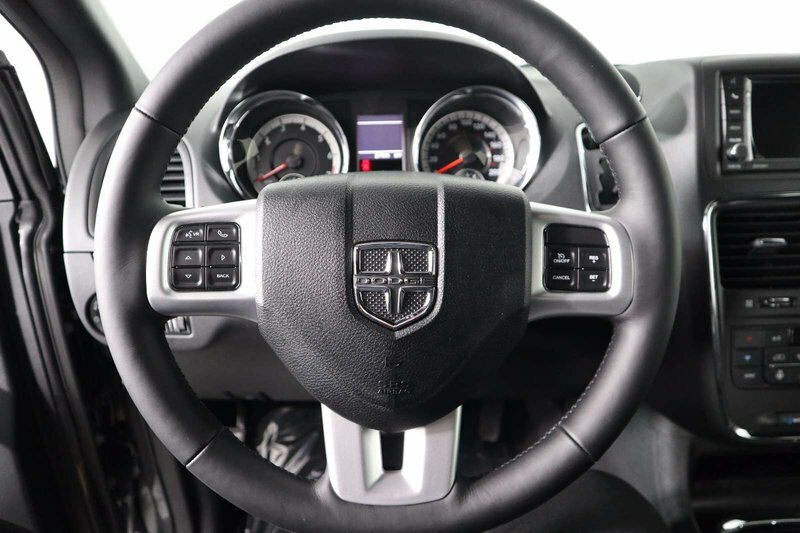 Take control of your day with our 3.6 Litre V6 that delivers 283hp while combined with a 6 Speed Automatic transmission. 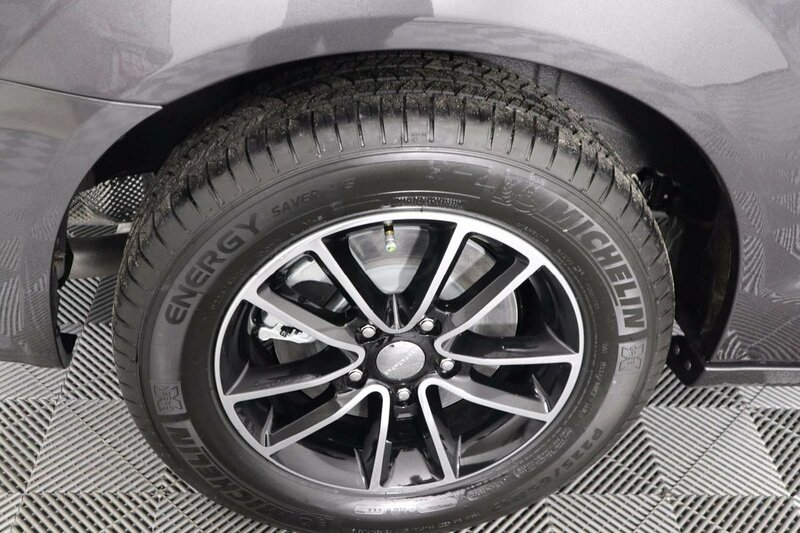 This Front Wheel Drive gives you ample power when you need it while also yielding near 9.4 L/100km on the highway. 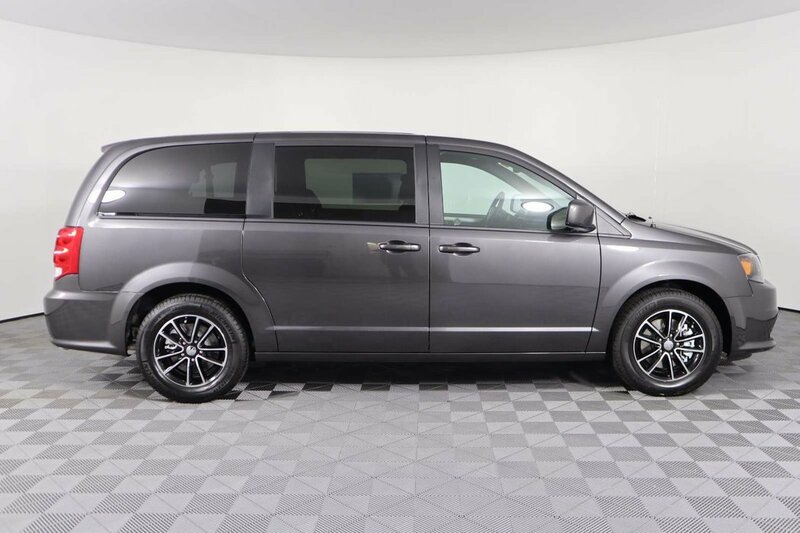 This GT is family-friendly and stylish with black accents, a distinct grille, power dual sliding doors, and a power liftgate. 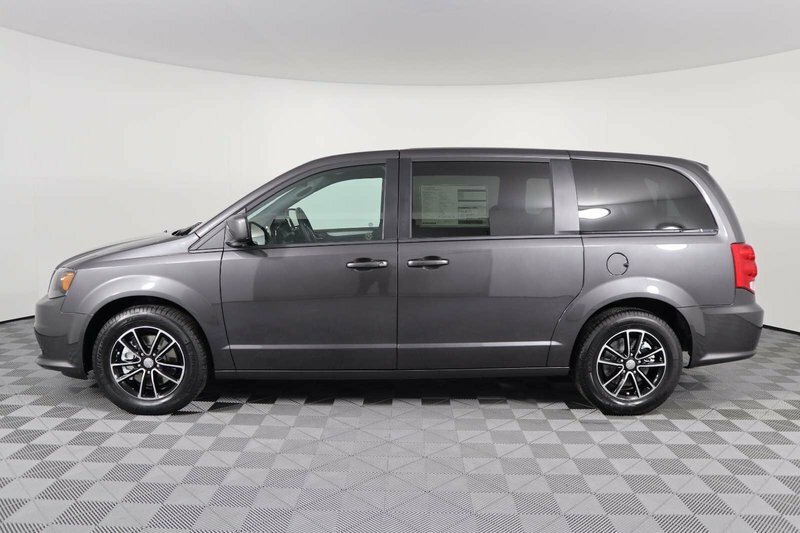 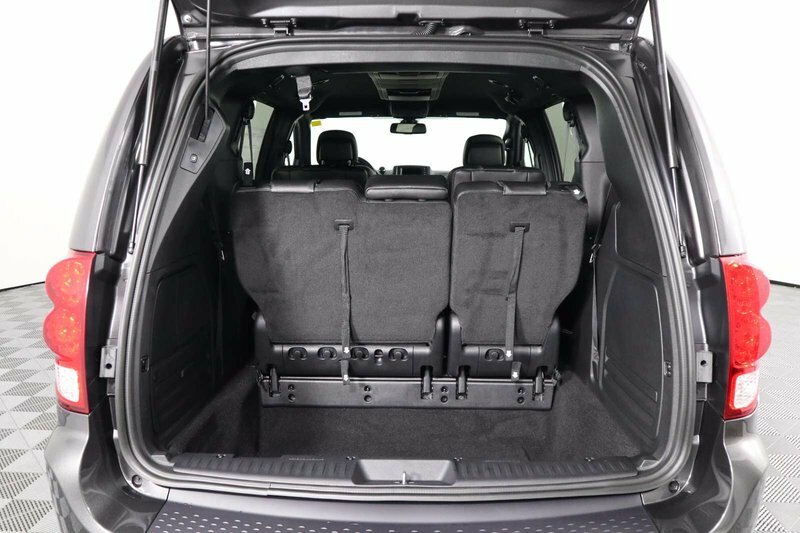 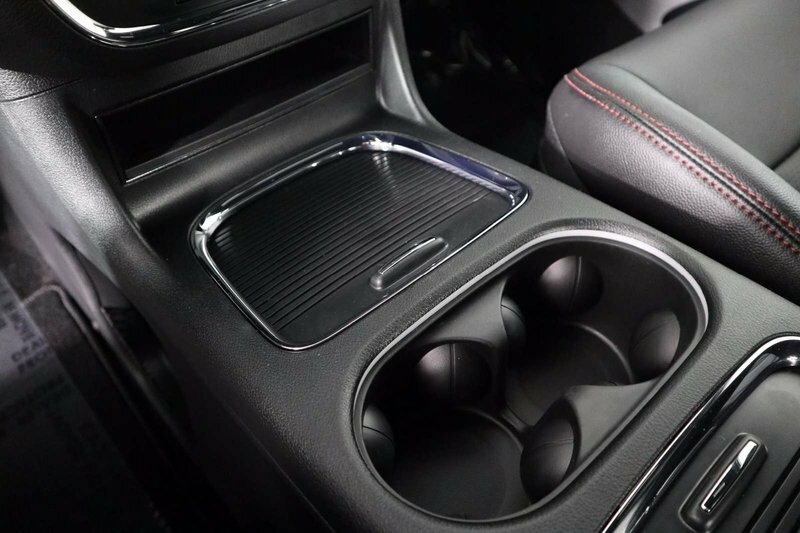 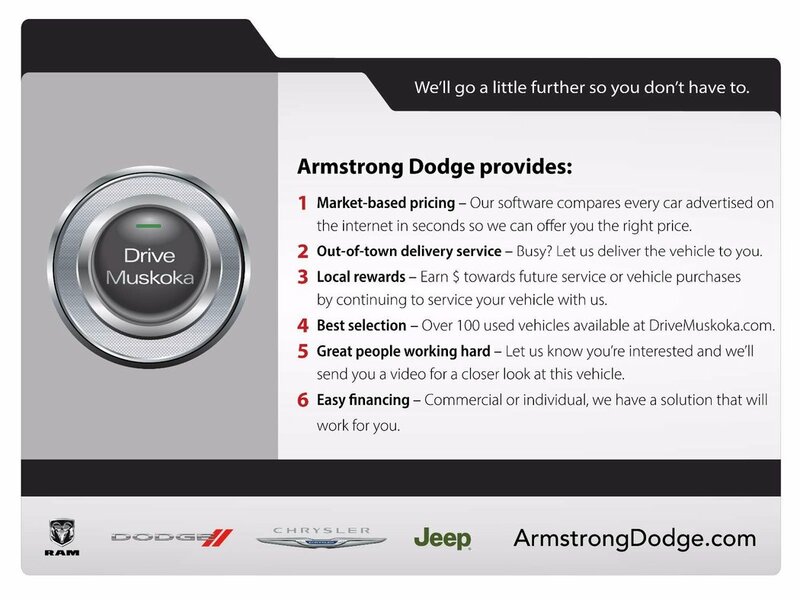 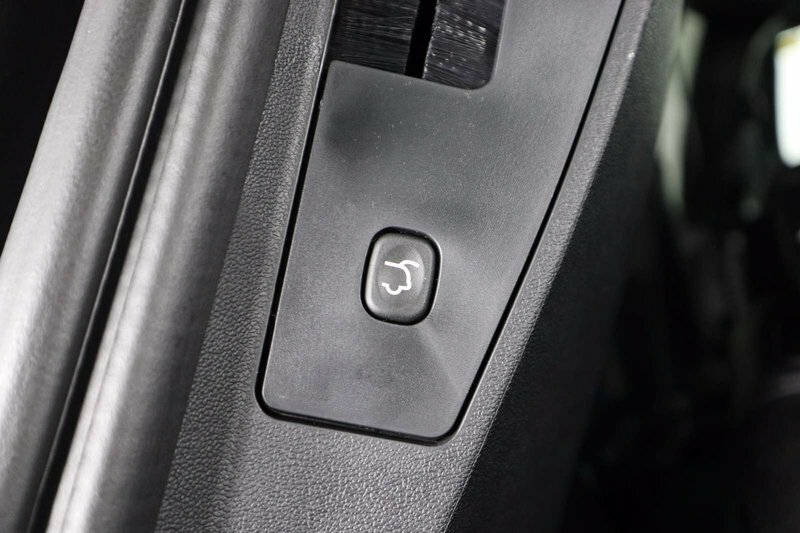 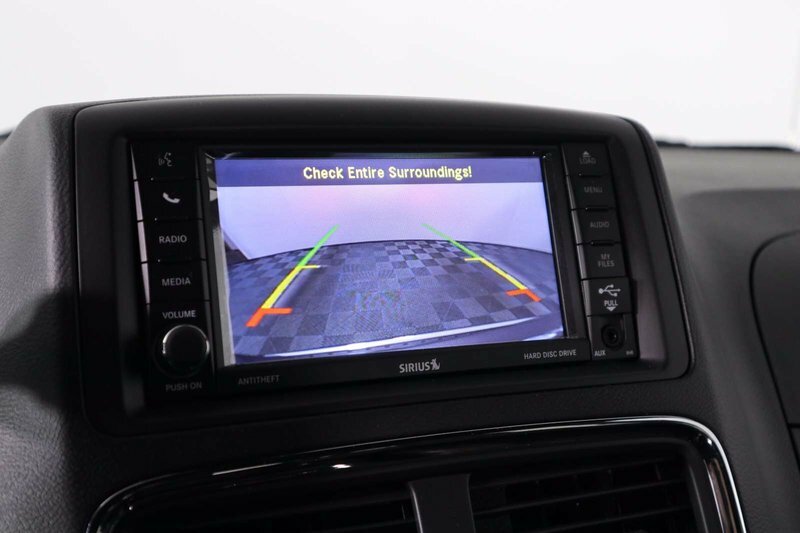 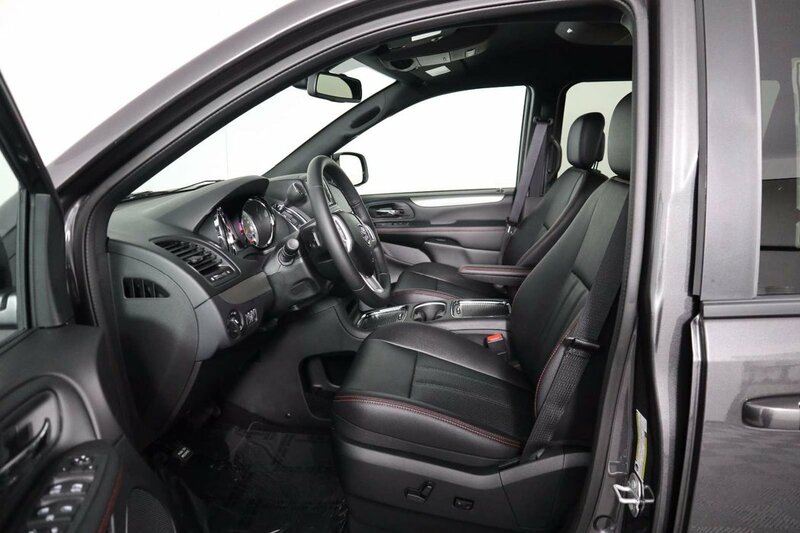 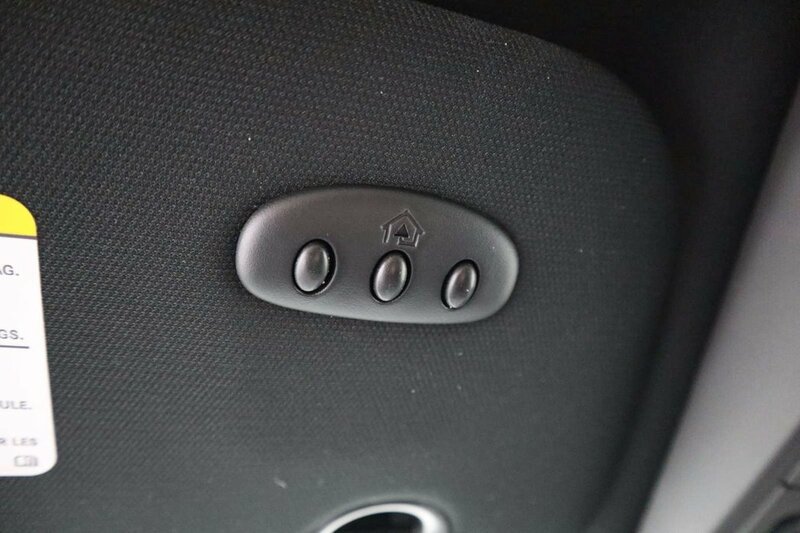 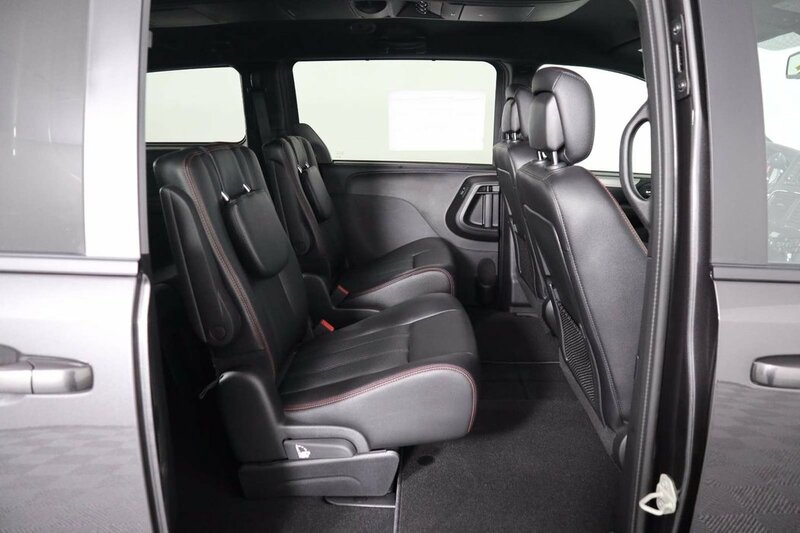 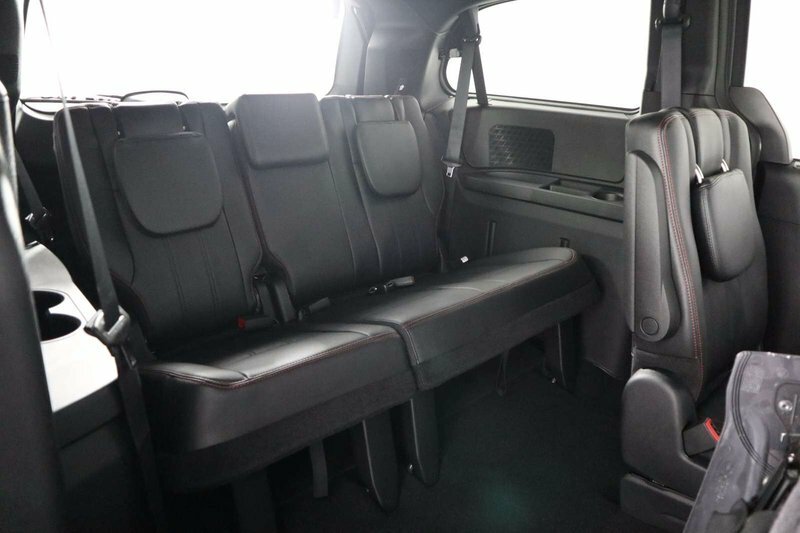 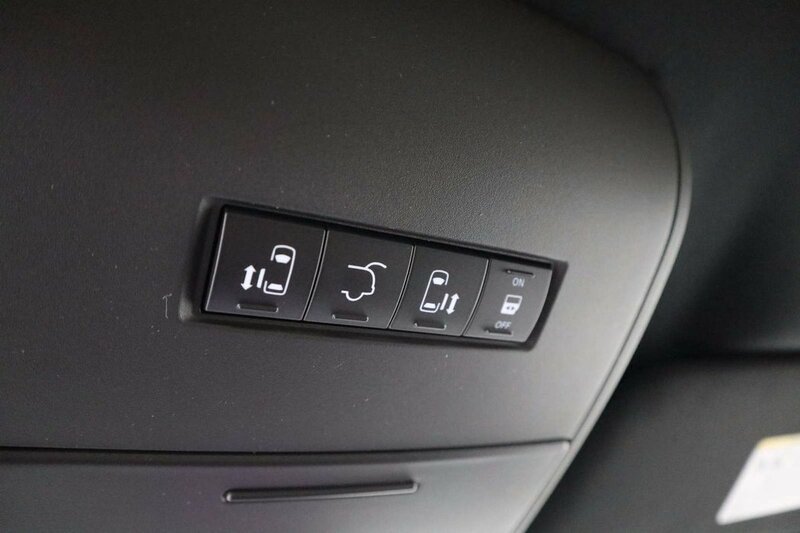 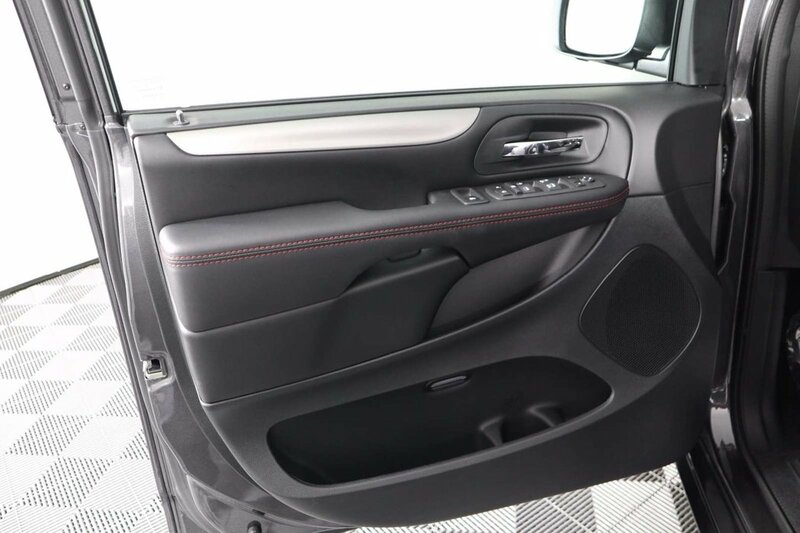 Upon entering, you'll be impressed with the smart design that features versatile seating as well as remote start, leather, a heated steering wheel, heated front/second-row seats, a Super Console and tri-zone automatic climate control. 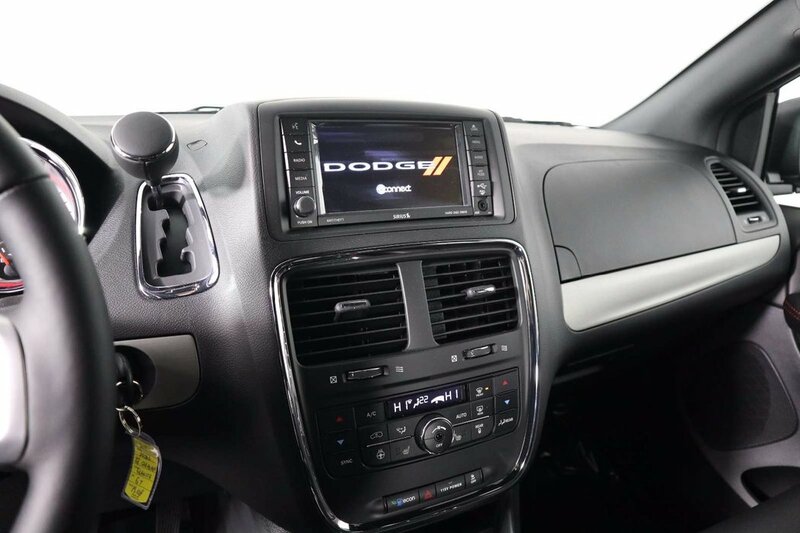 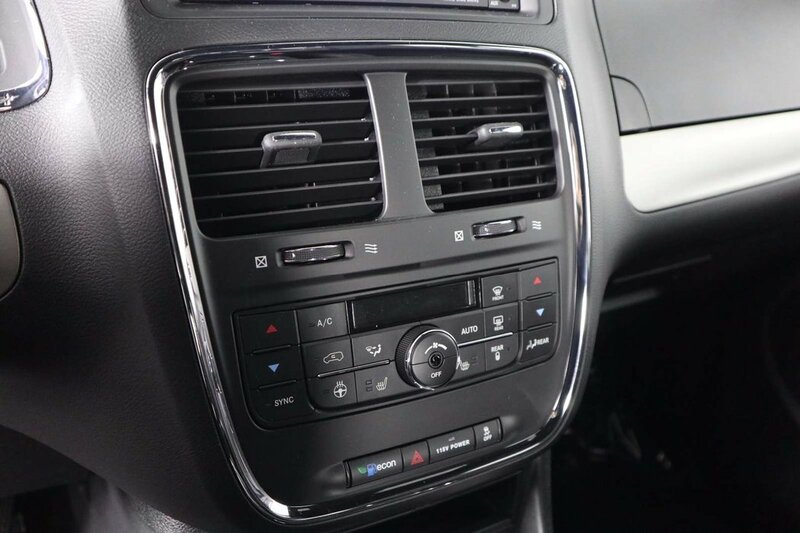 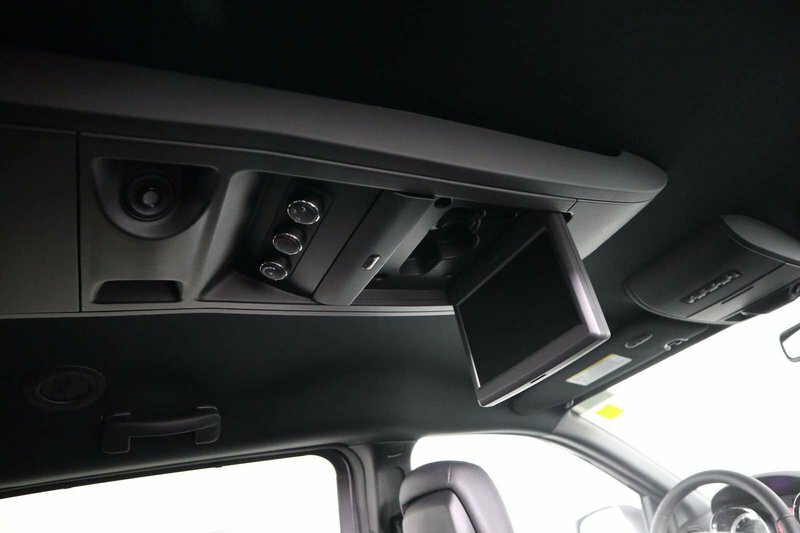 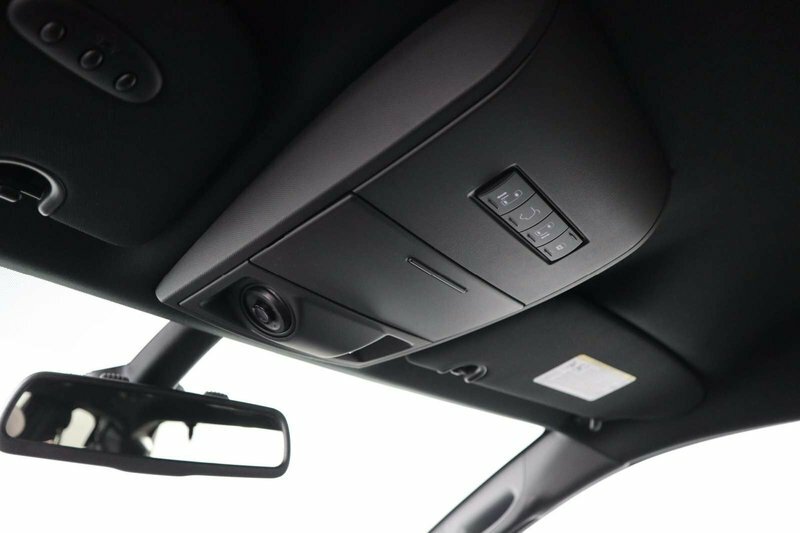 Staying seamlessly connected is easy with Bluetooth hands-free and touchscreen audio with available satellite radio.